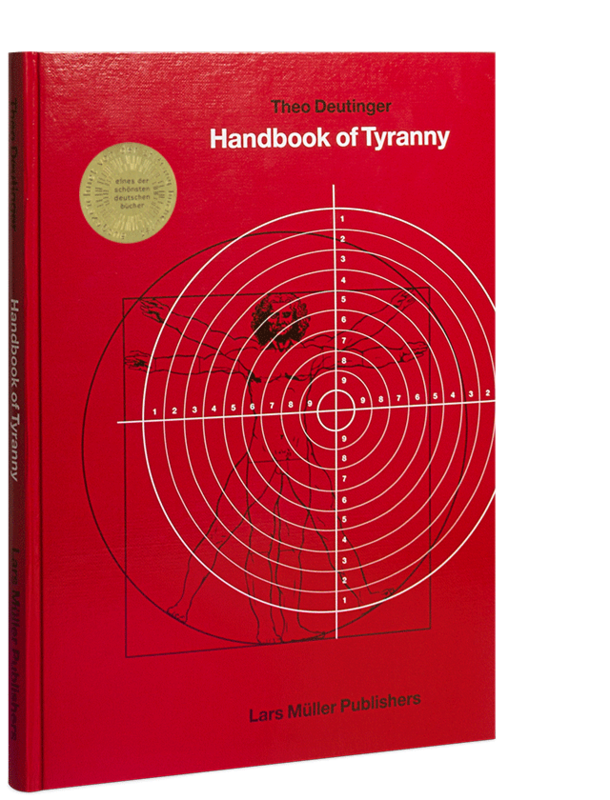 Handbook of Tyranny portrays the routine cruelties of the twenty-first century through a series of detailed non-fictional graphic illustrations. None of these cruelties represent extraordinary violence—they reflect day-to-day implementation of laws and regulations around the globe. Every page of the book questions our current world of walls and fences, police tactics and prison cells, crowd control and refugee camps. The dry and factual style of storytelling through technical drawings is the graphic equivalent to bureaucratic rigidity born of laws and regulations. The level of detail depicted in the illustrations of the book mirror the repressive efforts taken by authorities around the globe. The twenty-first century shows a general striving for an ever more regulated and protective society. Yet the scale of authoritarian intervention and their stealth design adds to the growing difficulty of linking cause and effect. Handbook of Tyranny gives a profound insight into the relationship between political power, territoriality and systematic cruelties. "Flipping through the pages, it is amazing how creative designers can be when they are trying to harm, contain, or keep out people. And Deutinger’s graphic sensibility in presenting all of this is superb." One of the winners of die schönsten deutschen bücher 2018 – most beautiful German books 2018! Theo Deutinger is an architect, writer, and designer of socio-cultural studies. He is founder and head of TD, an office that combines architecture with research, visualization, and conceptual thinking in all scale levels from global planning, urban master plans, architecture to graphical and journalistic work. Deutinger has developed ‘Snapshots of Globalization’ being multilayered illustrations and maps that represent the world in this very particular moment. He is known for his writings about the transformation of Europe’s urban culture through consummation and the influence of media. Deutinger’s work is frequently published in various magazines like Mark, Wired, Domus and has been exhibited at various occasions like the Future Fictions exhibition at Z33 in Hasselt (2014), 14th Architecture Biennale in Venice (2014) and the Stedelijk Museum in Amsterdam (2017). Theo Deutinger lectured and kept teaching engagements with institutions like the Bauhaus (Dessau) and Harvard GSD (Cambridge). 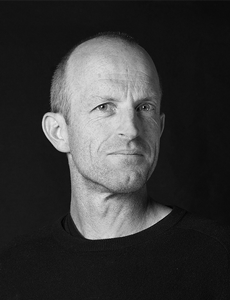 Currently he is teaching at the Strelka Institute in Moscow and the University of Art and Design in Linz (Austria).